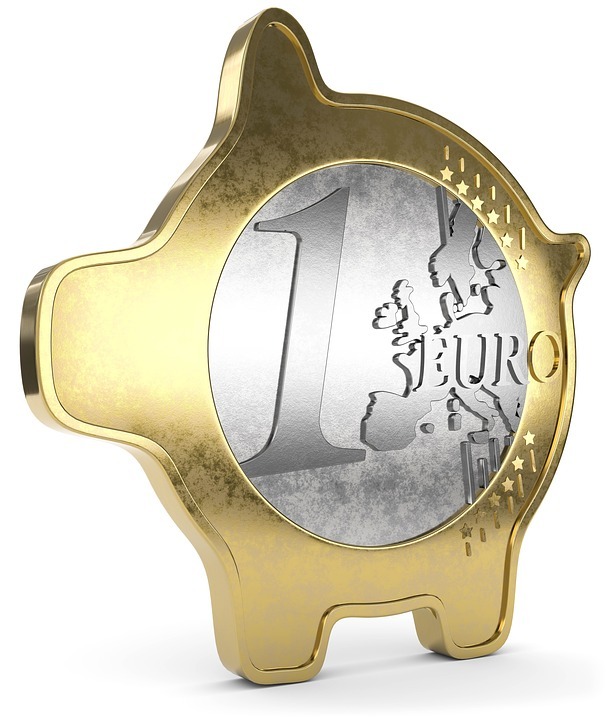 Pound/Euro rates have risen today to €1.13, however the pair seems to be hitting resistance at this level. It’s politics driving the Sterling/Euro pair, with the Pound managing to make some gains due to the Brexit bill offer made by Theresa may helping to lend some support to the Pound. The Euro has also weakened slightly due to the collapse of coalition talks in Germany making the Euro a little cheaper to buy. Will tomorrow’s Budget affect the Pound? The Autumn budget is always something to look out for, but unless there are any surprises, in my experience it doesn’t usually affect the value of Sterling all that much. Hammond does have a challenge, but I think that it probably won’t have much of an effect. Of much more importance will be how things develop in Germany, and of course any progress with Brexit negotiations. If there is a new election in Germany then it could weaken the Euro further pushing rates up to €1.14. If Brexit talks move on to trade before the end of the year, that should also help push the Pound higher. However in the short term there is no breakthrough expected so I would be surprised to see the market break above the €1.13 resistance level the pair is currently encountering. GDP numbers for the UK on Friday will be an indicator of how the economy is performing. A reading of 0.4% is expected, and if the actual number is less than this, expect the Pound to drop back away again. Look for the best exchange rates? We offer rates of exchange that are up to 5% better than your bank or existing broker may offer. If you would like a free quote, make a free enquiry today. ← What could impact sterling exchange rates this week?